The government has made a provision in the 2017-18 budget to raise Rs 72,500 crore through disinvestment of public sector undertakings (PSUs), including listing of IRCTC, IRFC and IRCON which are railway PSUs. 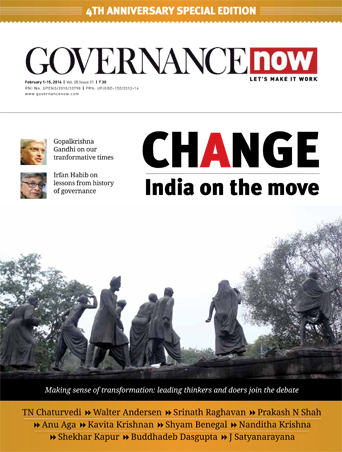 The government’s move of merger and consolidation is aimed at creating globally competitive PSUs. Finance minister Arun Jaitely said the government would work to devise a mechanism to ensure time-bound listing of the identified PSUs on stock exchanges. Jaitely, in his budget speech, highlighted that government would be working to consolidate PSUs and create a new CPSE exchange traded fund (ETF) in 2017-18. “Our ETF comprising shares of ten CPSEs has got tremendous response. ETF would be used as a vehicle for further disinvestment of shares,” Jaitely said. Government’s move of raising Rs 72,500 crore through disinvestment in CPSEs in the upcoming fiscal is higher than the Rs 45,500 crore raised in the current fiscal. It seems that in the current fiscal the government would not meet the disinvestment target fixed in the budget. The government had budgeted Rs 56,500 crore to be raised through PSU disinvestment in the current fiscal. “The government sees huge opportunities in consolidation, merger and acquisitions of CPSEs which would integrate such enterprises. 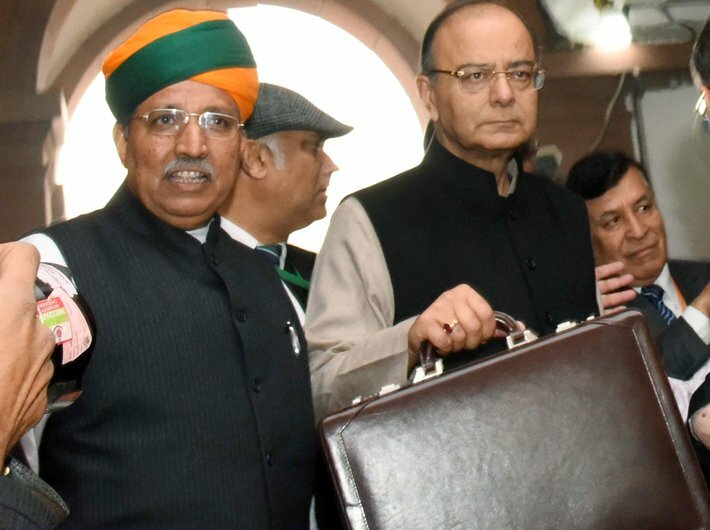 The intended move would enable CPSEs to sustain higher risks, avail economies of scale, take higher investment decisions and create more value for the stakeholders,” Jaitley said in his budget speech. Besides, the government has also proposed to merge a few of the state-run oil firms to create an energy behemoth to take on global giants. The move would enable world's third largest oil consumer to meet its energy requirements.